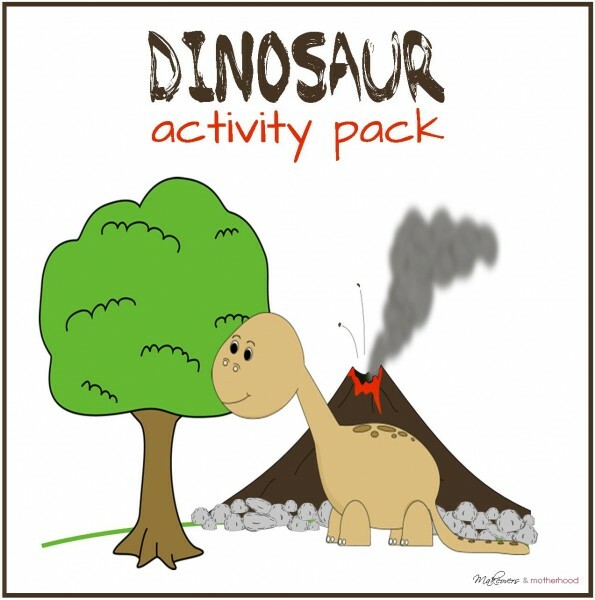 Dig up some prehistoric learning fun with this Dinosaur Activity Pack! From learning letters and site words, to counting, and exploring the world of fossils, this free printable is dino-mite!Not only are these activities fun, but they help your child with fine motor skills and handwriting! It’s a win for you and your kiddo! Click on the graphic below to download your free printable! 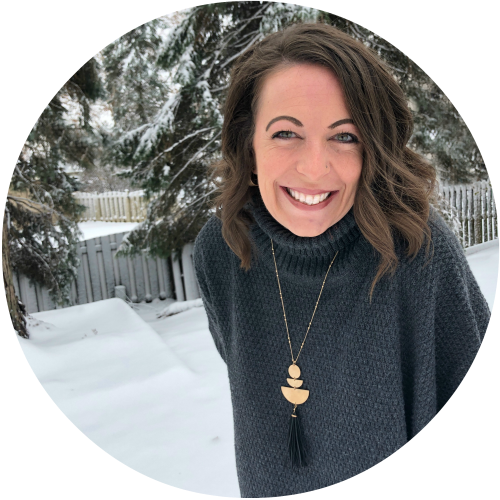 And… if you want more dinosaur fun, be check out these other great kid bloggers who are joining together for an entire Dino Week! Today’s theme: fine motor skills! We’ll be digging into more dino fun this week so keep watching! Kids love dinosaurs. 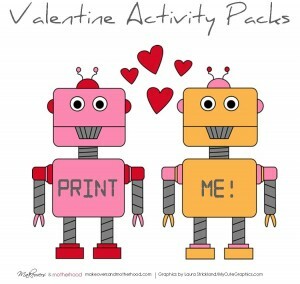 Thanks for sharing the printables! These are adorable! 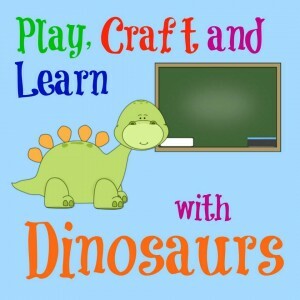 Thank you so much for sharing at the Kids Learning Printables Linky Party. You’ve been featured this week, shared on facebook, and pinned! We hope to see you stop back again next week! I love the fossil matching! Thank you for making these and sharing them with us! You are welcome! I hope your little guy enjoys them! 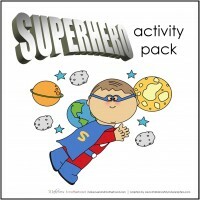 Great way to get little ones working on pre-writing and writing practice. Thanks!